Lock in a great price for Apartman Slavonija – rated 9.1 by recent guests! 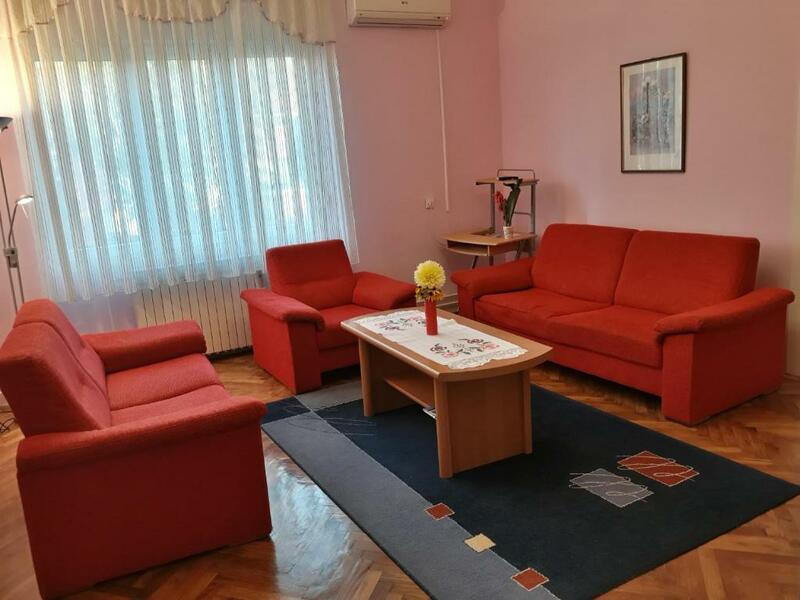 Located in Osijek, a 10-minute walk from Museum of Slavonia, Apartman Slavonija has a living room with a flat-screen TV, and free WiFi. Guests have a private terrace. The apartment includes 2 bedrooms and a kitchen with an oven and a fridge. 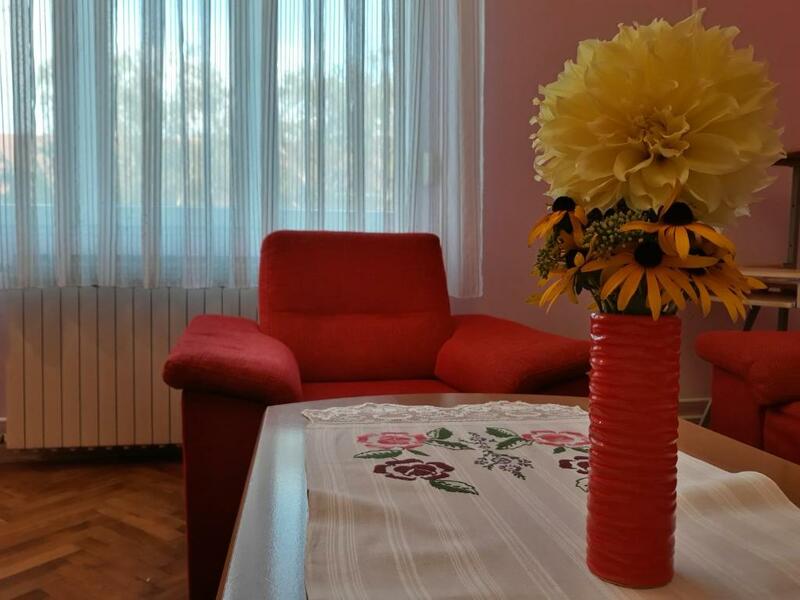 The air-conditioned apartment also provides washing machine and a bathroom with a bath. Gradski Vrt Stadium is 1.3 miles from the apartment, while Osijek Citadel is a 10-minute walk away. 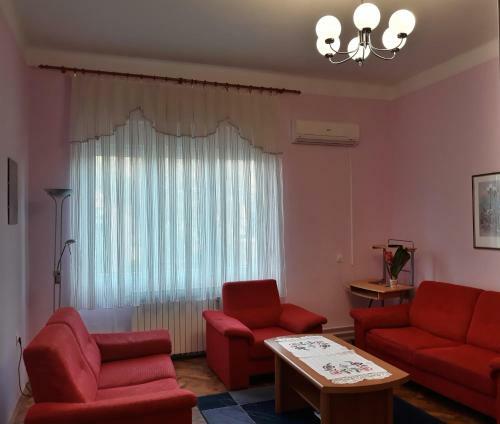 The nearest airport is Osijek Airport, 11 miles from the property. 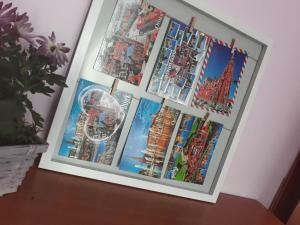 When would you like to stay at Apartman Slavonija? 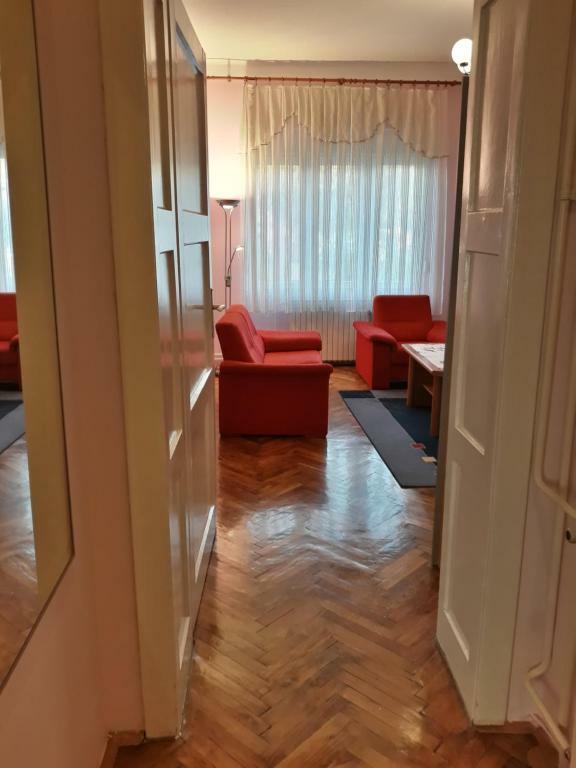 Our property is a cozy apartment placed in a private building in a quite and safe neighbourhood. 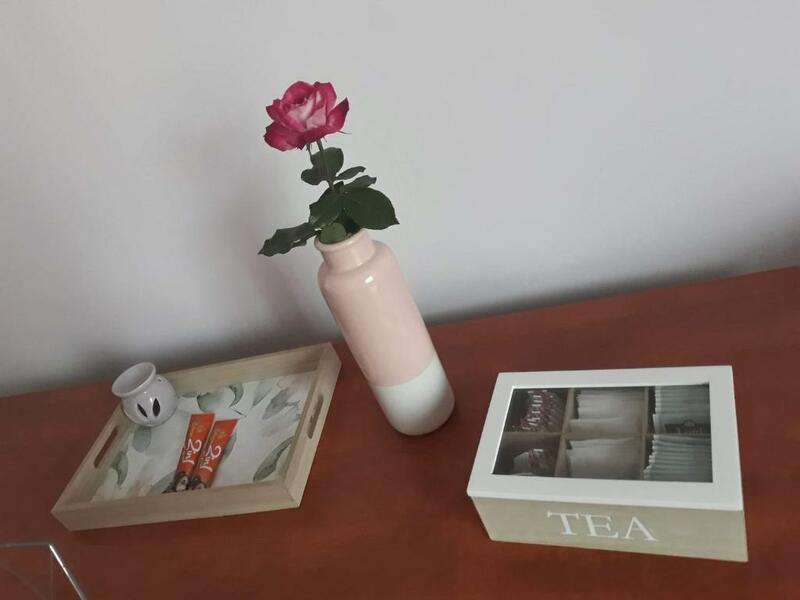 It's equiped with everything you need for a relaxed stay. 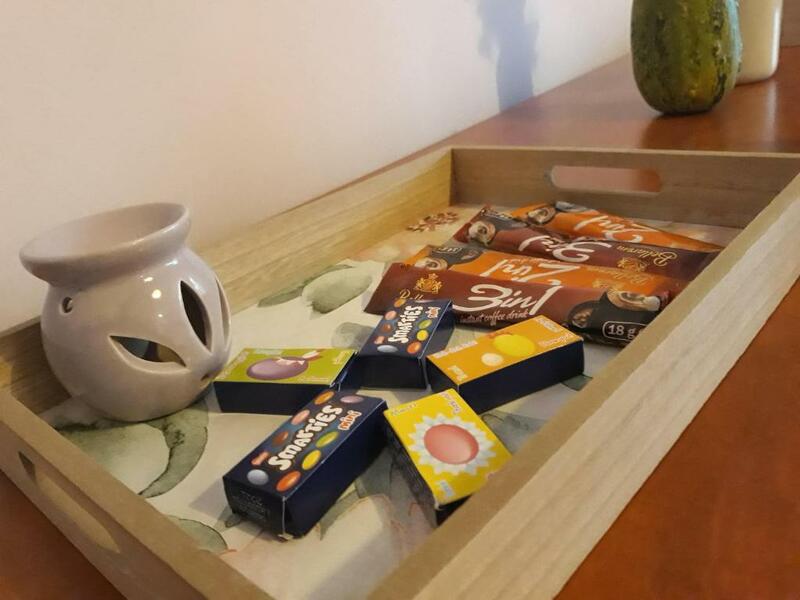 The host will provide you with towels, cookware, bedsheets, comfortable beds, 24/7 heating, fresh fruits, tea, coffe and some sweets. At this time of year the Christmas market is by foot just a few minutes away from our apartment, so you can enjoy the Christmas spirit and quickly get back to you warm and comfy accommodation. House Rules Apartman Slavonija takes special requests – add in the next step! Please inform Apartman Slavonija of your expected arrival time in advance. You can use the Special Requests box when booking, or contact the property directly using the contact details in your confirmation. Apartment is really cute, if you have enough of plastic hotels or "Ikea style" apartments this is perfect place to expirience local way of living, having said that obviosly everything is clean and well maintained. Place is huge and have enough beds for at least 4 persons. Close walking distance to all attractions, very safe and quiet. There is a lot of place to park your car and you can pay for parking with local app which is very user friendly (or obviosly with coins). If you get along with the hosts well you can count for some local bonus at the end of introduction ;) Thank you for hosting us!